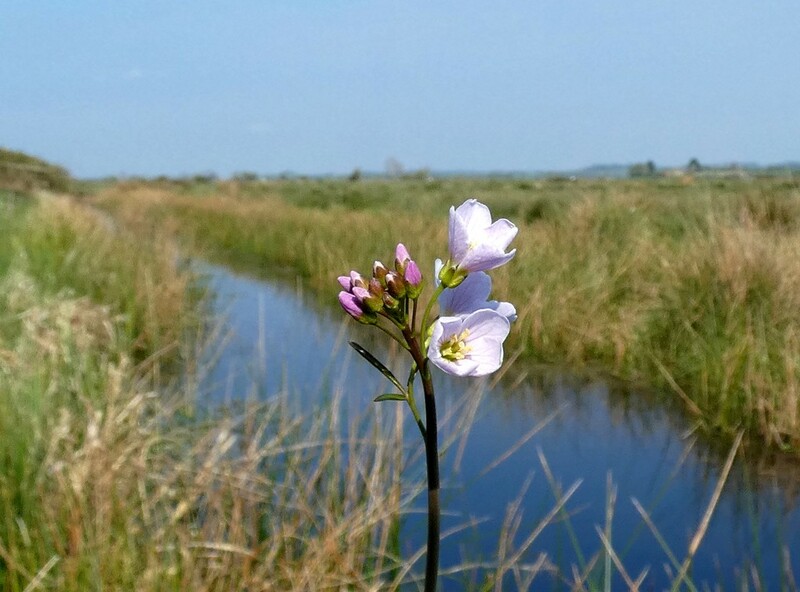 Cuckoo flower - or Lady's Smock - is popping up all over the Levels, but no sight nor sound of the Cuckoo as yet. Very pretty! Flower, view and photo!